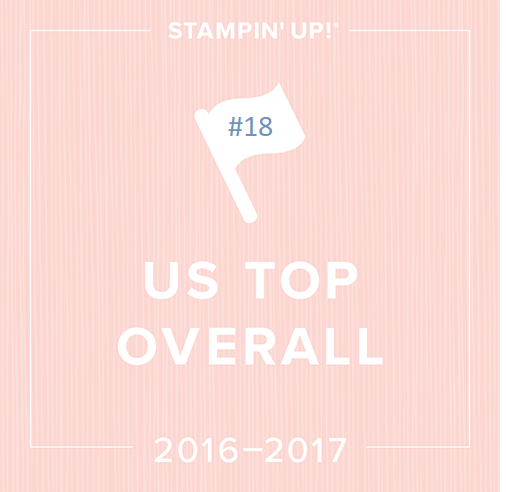 Stampin’ Up Year End Sale Starts Today! It’s that time of the year for some inventory cleaning—and an opportunity to take advantage of special year-end deals on retiring and surplus items! so these items are while supplies last! *if you are calling or emailing me your order, PLEASE try to do that before noon if possible. These items could go very quickly! In some cases, it may be a better value to purchase individual components of a bundle rather than purchasing a bundle as a single, discounted item. I know lots of you already have this useful tool so you may want a nice case to keep it in! I bought one earlier this month and it’s really sturdy and great quality. If you don’t have this tool yet, you can get a bundle with both!